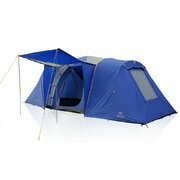 The OZtrail Pacific Cross is possibly the largest family camping dome tent on the market today! 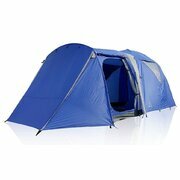 Front and rear side protective shade awnings for plenty of shade and maximum ventilation . 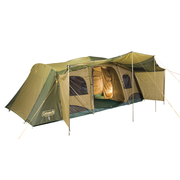 Near vertical walls for plenty of head room throughout the tent.